Posted: March 10, 2014 in Were you aware that? 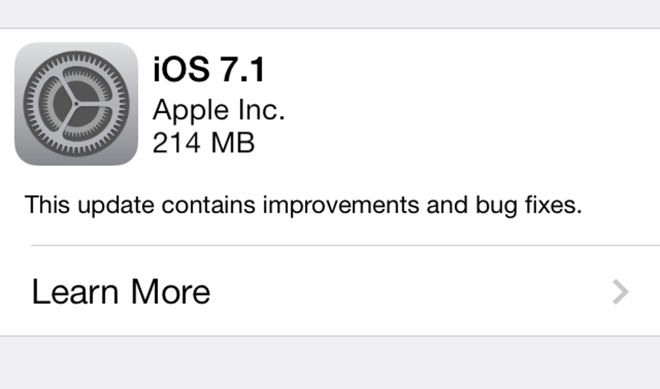 On Friday, Apple released iOS update version 7.0.6 for download. Although this is a minor release and coming just before the scheduled 7.1 it is an important update for iOS users. As stated in the release notes, this update is to patch a SSL connection verification. 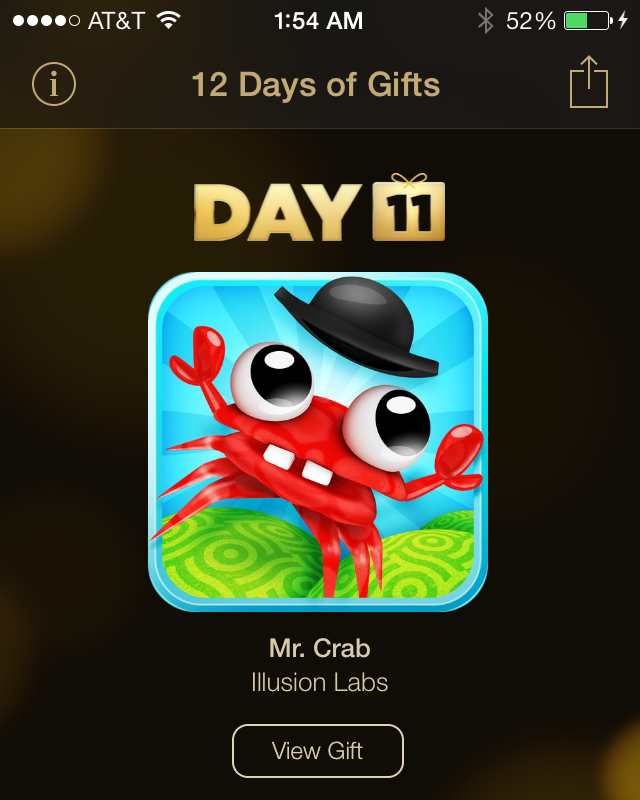 Apple returns to the gaming world with their day 11 gift from Illusion labs 2013 game Mr. Crab. 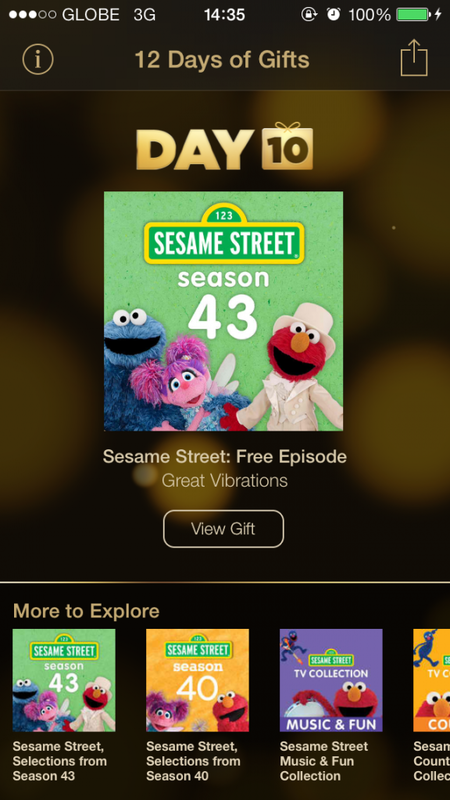 Apple returns with day 10’s gift a free episode of Sesame Street from season 43. The episode 1 is “Great Vibrations. 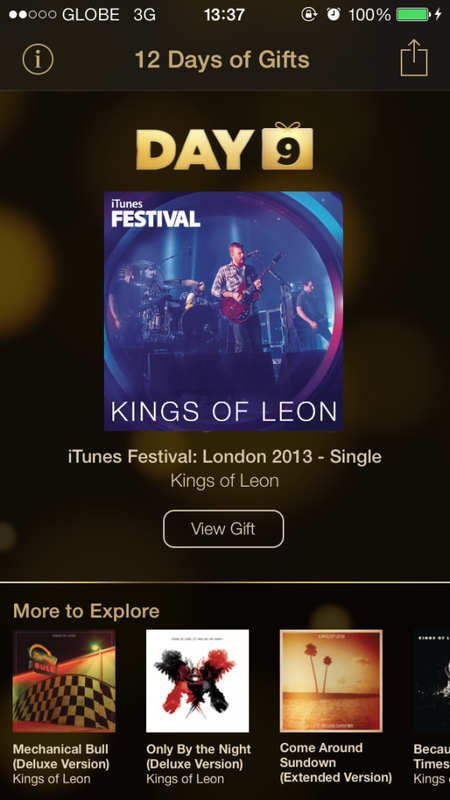 Apple is following up their day 1 Justin Timberlake 2013 iTunes Festival with another Festival EP from the Kings of Leon. 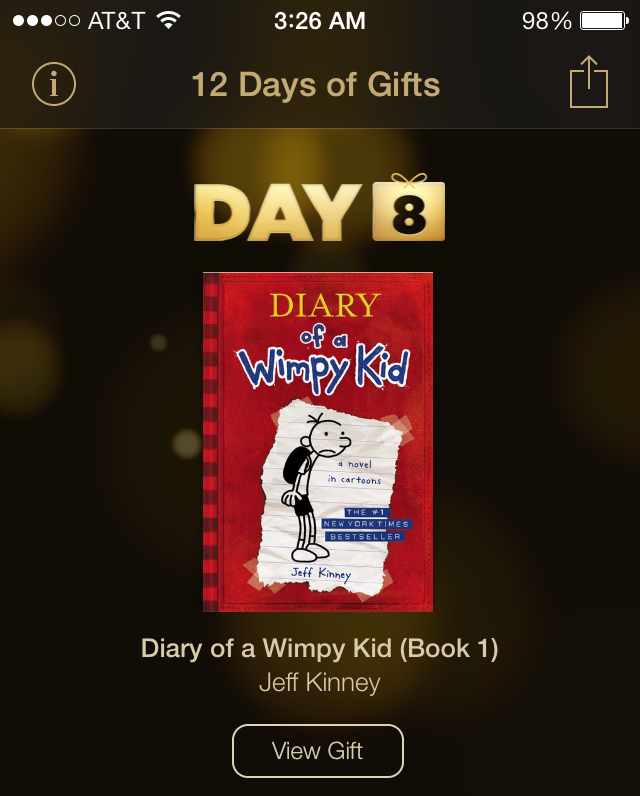 Day 8 of Apple’s 12 Days of Gifts bring us the iBook Jeff Kinney’s Diary of a Wimpy Kid book 1. 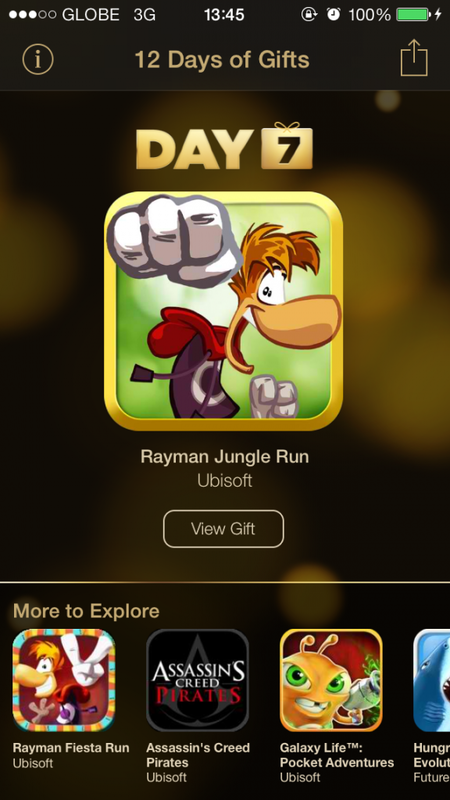 Apple’s day 7 gift is Ubisoft’s Rayman Jungle Run. A formally $2.99, 2012 game of the year has made the jump to free gift.